I'm excited to share a little bit more about Hope Spoken with you guys. If this is your first time hearing about Hope Spoken: It is a women's conference that Casey, Emily, and myself are hosting in March of 2014. And we want you to be there. To say that I am excited about this conference would be a huge, huge understatement. This is truly one of my biggest dreams coming to reality. In the early days of talking and praying over this, I remember thinking Ummm. Whaaa? Are we really going to do this?! And it got to the point where we had to take a leap of faith, be brave, and say yes. Squeeling while saying yes, of course. I love Jesus, I love women, and I love seeing women use their time and talents for Him. I love worship and prayer, building each other up, equipping ourselves and others with knowledge of the Gospel - to know Him and make Him known. All of these things are what Hope Spoken is about. You can read more about it right here, check out our amazing speaker line up right here, and buy your tickets right here! 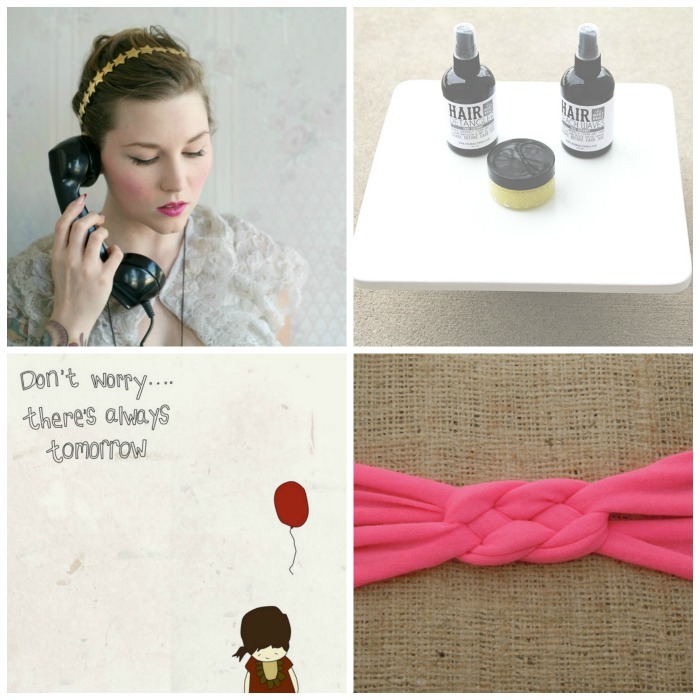 (1) neon pink knotted jersey knit headband from The Pink Ruffle. I'm so excited about this! I need to get a ticket soon. This sounds amazing! I'm gonna see if I can swing it because I'd love to go!